This four-door hatchback gives you the convenience and versatility you're looking for without the crossover footprint. Looking for clean lines and a strong core? You just found it in this six-pack of trim options. With three options to choose from, you'll find the agility you're looking for in an SUV tailored to you. Ready to spruce up your daily commute with a newly redesigned Sonata that offers today's leading technologies? 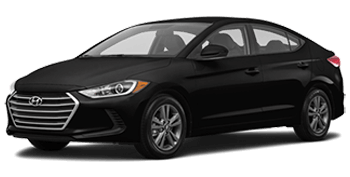 Premier Hyundai of Tracy is a new and used Hyundai dealership in Tracy, California that proudly serves the drivers of Stockton and Modesto, CA. We offer upfront, affordable prices that remove any desire for haggling. If you are looking to take home a new Hyundai vehicle at a competitive price, visit Premier Hyundai of Tracy in Tracy, CA, today! Looking to improve your daily commute? Slide behind the wheel of a new Hyundai Accent. Ready to increase the legroom of backseat passengers? 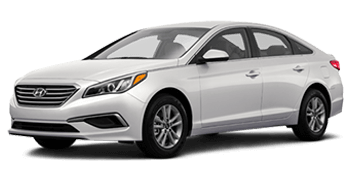 The new Hyundai Sonata is the four-door sedan for you. Take advantage of our easy-to-use website to browse our complete inventory of new Hyundai models for sale. Our Hyundai dealership helps to make buying a new Hyundai easy and affordable in Tracy, CA. The friendly and knowledgeable sales team at Premier Hyundai of Tracy is proud to provide our customers with a comprehensive selection of used cars and trucks for sale. Our team is up to date on every make and model we stock on our showroom floor. We are waiting to review trim options, go over safety systems, and inform you about warranty information. Visit Premier Hyundai of Tracy for an enthusiastic test drive or to receive a competitive price on yourtrade-in value. Premier Hyundai of Tracy offers a complete inventory of shiny new Hyundai models for sale in Tracy, CA. So whether you are shopping for a versatile new Santa Fe or a redesigned Hyundai Sonata, we have the competitively priced option you're looking for to test drive and enjoy. So make your way over from Stockton and Modesto, CA to our convenient Tracy, California location. 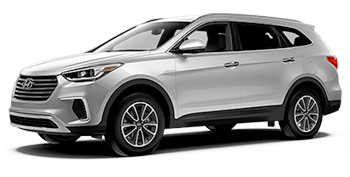 While you're enjoying our easy-to-navigate website, you can begin exploring our Hyundai selections now! It is our goal to make it simple to be pre-approved for an auto loan in Tracy, CA. You can start the process by completing our secure, online credit application. When we learn more about your credit history, one of our finance associates will follow up with you shortly to go over the variety of vehicle financing packages we've assembled specifically for you. We are eager to help you drive home in the Hyundai you desire regardless of your credit score. We offer a service department on-site to make scheduling your auto repair easy. 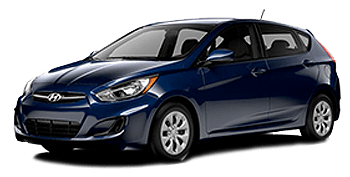 If you prefer to work under the hood of your Hyundai Elantra yourself, we carry a complete selection of Hyundai auto parts and accessories for sale. You can shop our inventory via our website or call our parts department directly to place your order. At Premier Hyundai of Tracy, we are here to answer your questions and help you find the component you require. If you are on the hunt for a driver-friendly deal on a used car near Stockton and Modesto, shop our full stock of used cars for sale. To ensure that you continue to bring your business to our Hyundai dealership in Tracy, CA, we subject every pre-owned vehicle we sell to a thorough, multi-point inspection. Experience the peace of mind that comes from knowing your vehicle has been tested for reliability and safety. The next time your car needs an oil change, battery test, brake inspection, new tires or wiper blades you can schedule your service appointment right here on our website. Proper service is a necessary part of maintaining the longevity and performance of your vehicle. See us in Tracy, California for auto repair near Stockton and Modesto. Our Hyundai dealership provides many services to drivers from Stockton and Modesto right here on our website. You can schedule your service, research model and trim options, apply for auto financing or even leave us a review from the comfort of your home.